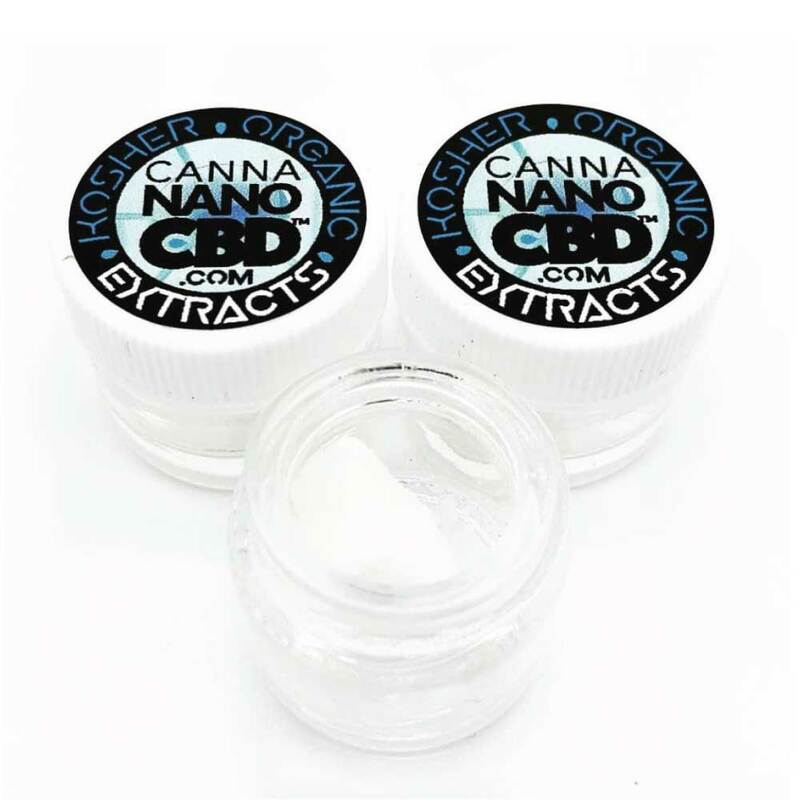 Top quality extract, kosher and organic, this is pure CBD at it’s finest. 1 gram of 99.9% pure CBD = 1000mg. Add to any food or beverage, or any combustible. Use it as an ingredient in anything for your own dosage, take daily. Sprinkle over your favorite edibles, it’s flavorless and odorless. Our quality CBD Isolate is used by everyone from parents to the young at heart, and we even supply many brands which make it into other products on the market – Buy CBD Isolate 100% legal and straight from the source. Dosage Recommendation – 1 scoop the size of a match head is approximately 10mg.